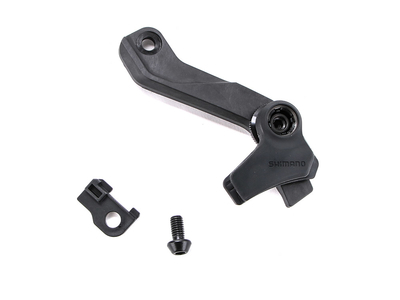 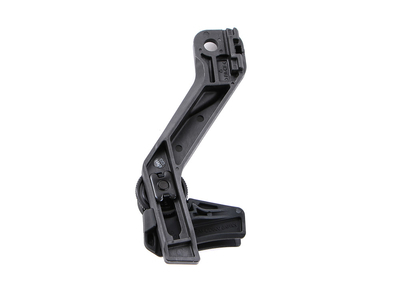 For all bikers who want to play safe on the roughest trails, Shimano has developed the CD800 chain guide. 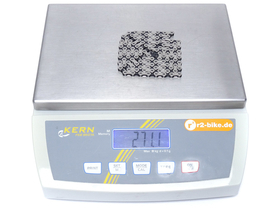 It is optimized for use with the CN-M9100 12-speed chain of the current XTR Group. 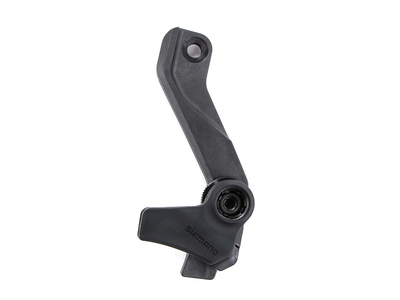 For the best possible setting for single chainrings with 30-38 teeth, the chain guide is height adjustable via a hexagon socket screw. 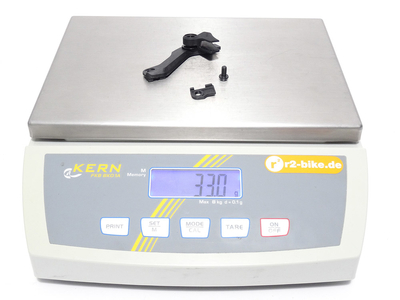 By means of adjusting wheels, the position of the guide can also be adjusted for different chain line n.